Do you have a product guide I can send to my clients? 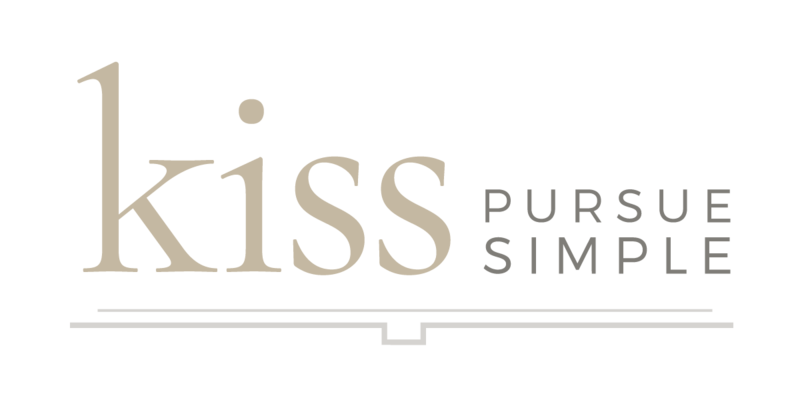 Where is Kiss Books located? How can I change the shipping address after my order is placed? Can I apply a coupon code after my order has been placed? Shipping I place one order and ship my books to multiple locations? Do you actually handwrite every Thank-You Card? Can you see through the gift wrap paper? Where are Kiss Books made? It is here that each and every book is printed, cut, covered, and shipped entirely by hand. Our styling mats are also made in-house. If you're around the area, stop on by and we'll give you a tour of how our books are built. If you're local, you can select the pick-up option during check out and save on shipping!